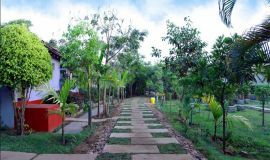 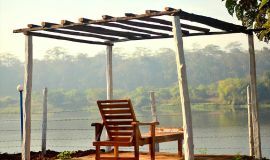 Are you planning to visit Dandeli This New Year that's great just look at the property below and contact us. 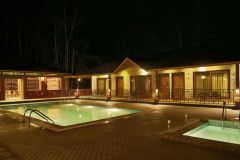 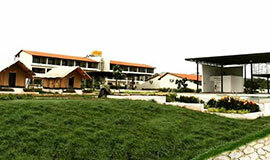 We will make your New Year a memorable in Dandeli. 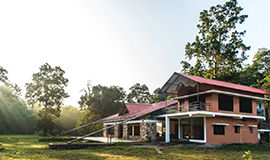 Plan your New Year before as the Dandeli booking has already started 2 months ago you will not be disappointed by last minute cancellation. 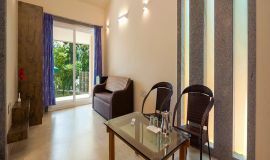 This new year we are also hosting DJ night in few properties ensure to ask us about it when you contact our team. 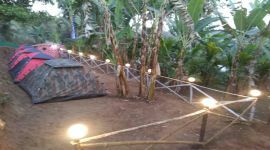 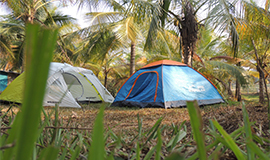 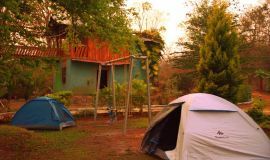 Need Help to Plan your New Year in Dandeli?